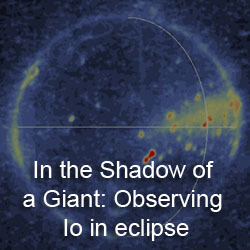 The Io poster session at the Lunar and Planetary Sciences Conference is tonight! Unfortunately, I'm not there, I'm here in Tucson. 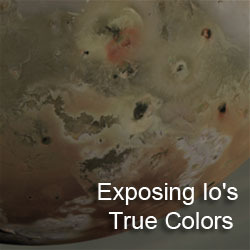 I am sure most you are not there either, but if you are, you have no excuse after visiting a blog about Io for not visiting the lonely Io posters, more than likely shoved in some deep dark corner, where most people would fear to tread. LPSC this year is at a new venue so I am not sure how the layout is, but all the years I was at LPSC, Io and the other Galileans were off along the far wall of the gymnasium the poster session was held in. 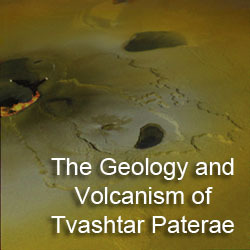 The IVO poster will presented during the next poster session on Thursday. I am sorry to miss out on Europa also.